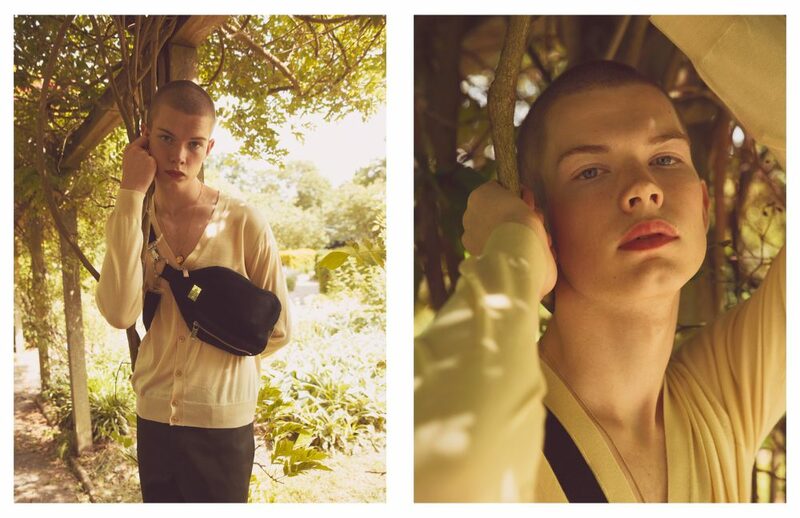 Set in an ethereal garden, this Schön! 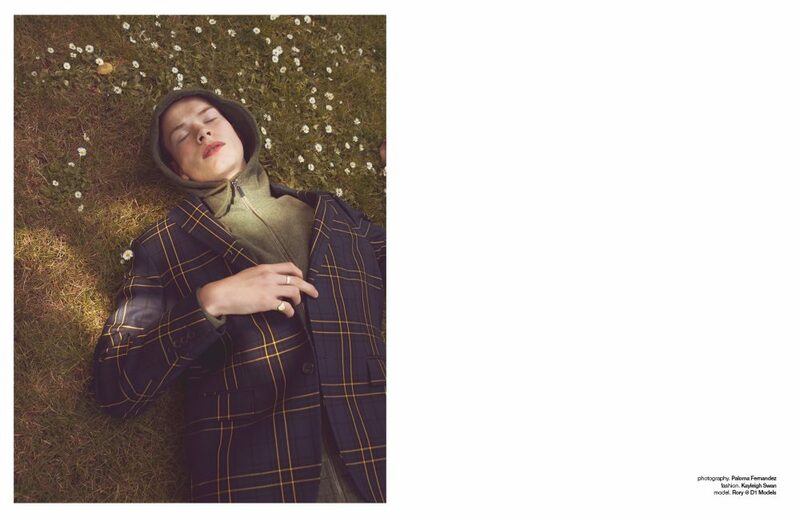 online editorial displays model Rory Holden in a dreamy and celestial aura. 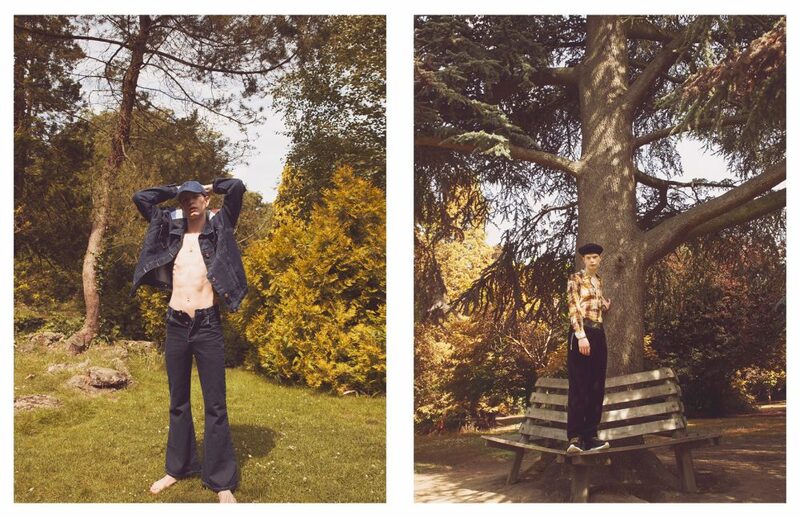 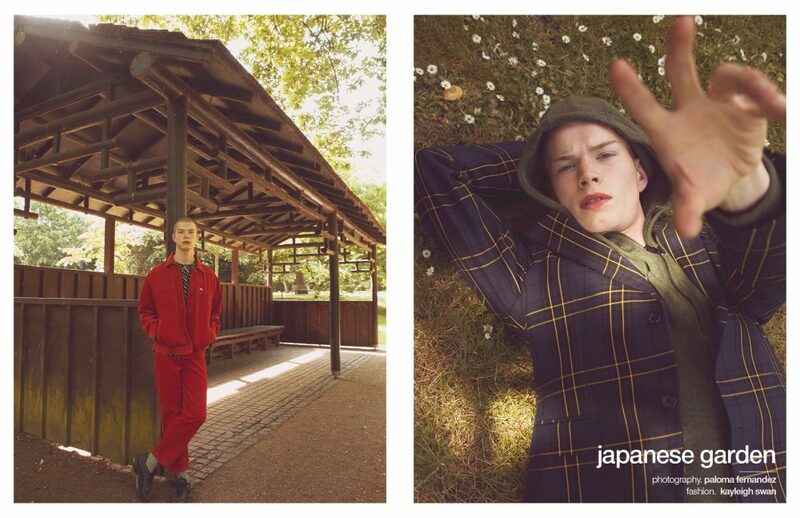 Captured by Paloma Fernandez, this editorial explores the otherworldly character associated with Japanese gardens. 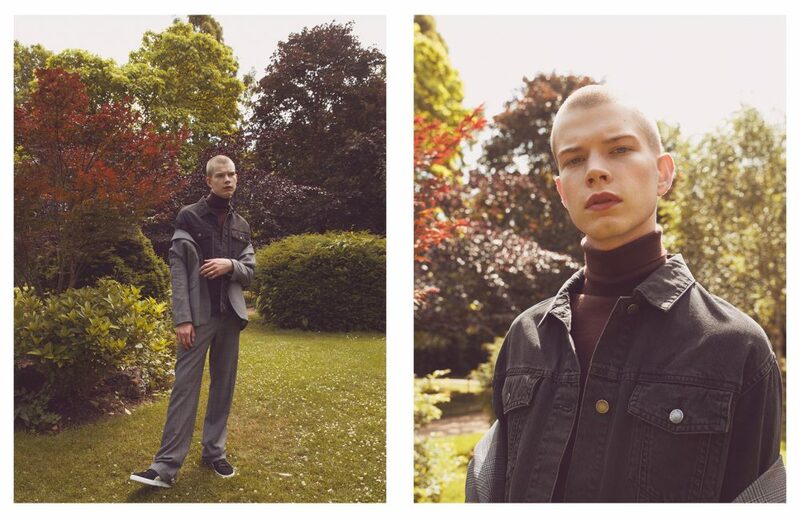 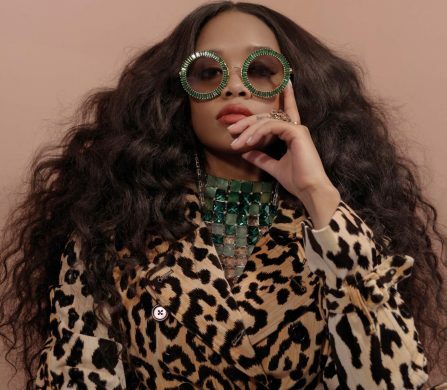 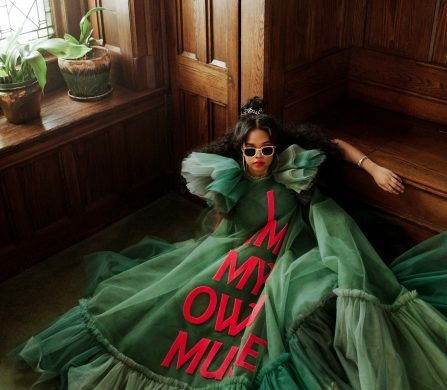 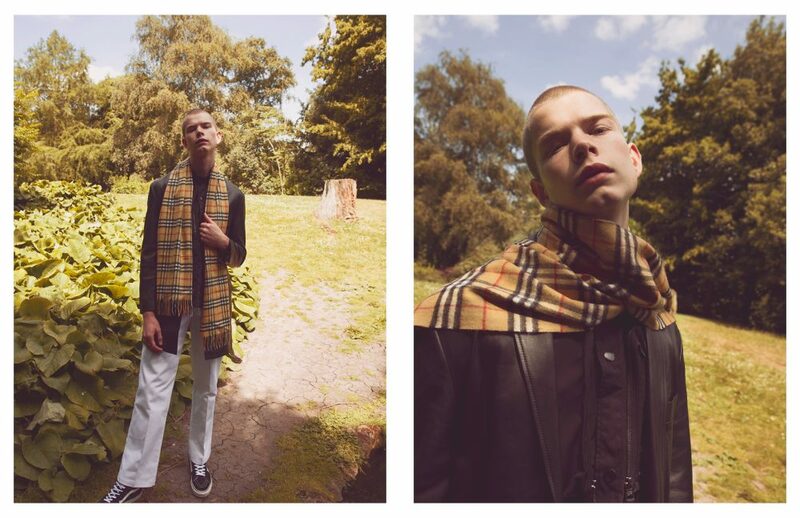 This editorial also presents looks styled by Kayleigh Swan from Joseph, Ellesse, Prada and Burberry, thereby combining streetwear with high fashion.